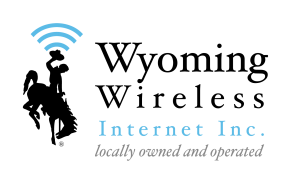 Inquire About Service :: Wyoming Wireless Internet Inc. Please use the form and map below to inquire about service. Coverage may vary within highlighted area due to buildings, terrain, and foliage.